Popular with people, sold well in every market;. Material:rubber bracelet made of 100% silicon, It's harmless for body. Could do any kinds of silicone bracelet. 4 .
, LIMITED is located in Dongguan jewelry Town, specialized in manufacturing Stainless Steel Jewelry & Accessories, also provide professional OEM and ODM services. . W ith an experienced and professional team, we have exported our products to many countries and regions all over the world. D ue to our extensive expertise in manufacturing and design as well as good quality, unique features and competitive prices, our products have become the overwhelming choice for existing customers in Europe, USA, Canada, etc. Dongguan Xiuyuan Jewelry Co., Ltd.
latest fads shopkins charm stainless jewelry womens bracelets Free samples of can be offered! *Best price-Competitive price guaranteed, for wholesales and retail. *Free design per your requirement without any surcharge. Material:rubber bracelet made of 100% silicon, It's harmless for body. Any colors as per PMS code can available. 3 . Could do any kinds of silicone bracelet. 4 .
until now we didn&rsquo;t get any complaint that our product is harmful to human being or environment. 3.We have built long term business relationship with more than 100 companies all over the world. 6.Anything unhappy with the product,please contact our after service and it will be handled very quickly. 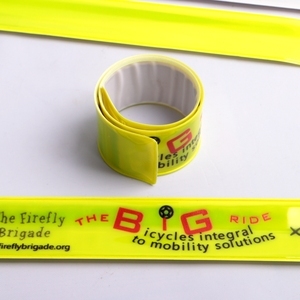 Custom Embossed Silicone Bracelets Provide Samples making Silicone Hand Bands Bracelets 1. Color: Any pantone color is available,can tell us what color you really need,we will send the artwort for you to final confirm. We are manufacturer , who professionally manufature in different kind silicon product and PVC material technology product. Such as silicon wristband, power balane bracelet, silicon watch, silly band , band ring and charms, key chain, metel badge, PVC badge, photo frame, lanyard, coaster, botter opner, earphone holder, mobile pouch etc. Our products are know through out the world with world wide sales. We export all around the world through DHL, FED EX, UPS, regular mail, or your preference. We can send full catalog by email for you convenience. This has been highly credited by experts and is sure to help you and your baby to overcome any teething issues. This bundle of 6 rings offers you greater value over other teether balls, the sophie teether, and other molar teether options. Unlike Sophie the Giraffe or the Nuby Teether, the Bracelet shape allows you to wear them on your wrist so you or your baby won't lose them. Ruida 80W laser engraving machine for wooden gift box. 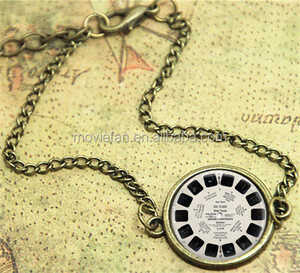 Alibaba.com offers 271 bracelet fad products. About 1% of these are zinc alloy jewelry. 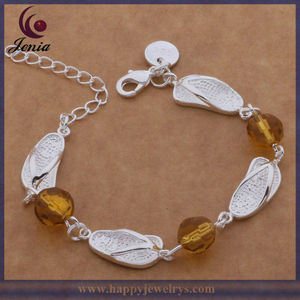 A wide variety of bracelet fad options are available to you, such as free samples. 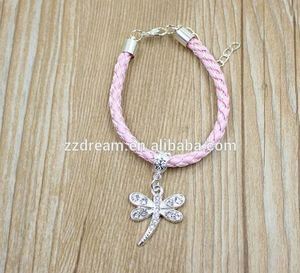 There are 192 bracelet fad suppliers, mainly located in Asia. The top supplying countries are China (Mainland), Germany, and India, which supply 97%, 1%, and 1% of bracelet fad respectively. 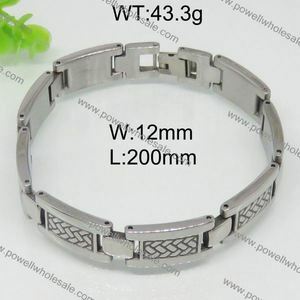 Bracelet fad products are most popular in Western Europe, North America, and Domestic Market. You can ensure product safety by selecting from certified suppliers, including 64 with ISO9001, 12 with BSCI, and 6 with Other certification.